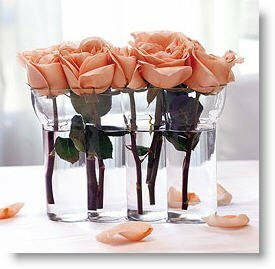 Surprise that special person with a romantic and beautiful centerpiece, which will not only help you to present your lunch or dinner's table very well, but also to show that special person, how happy you are with him or her. 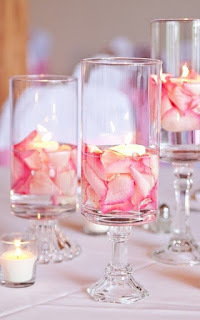 Below you are going to find a great selection of ideas, choose the best one for you thinking about what your romantic guest prefers. 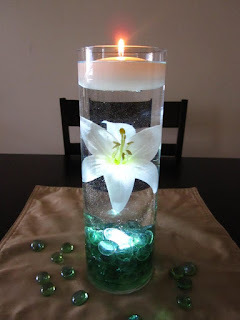 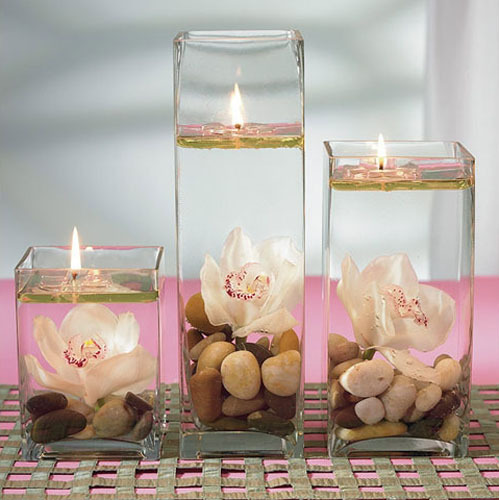 A beautiful centerpiece with a crystal vase, a submerged white flower and a floating candle of the same color. 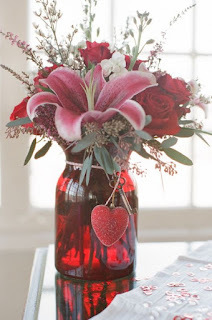 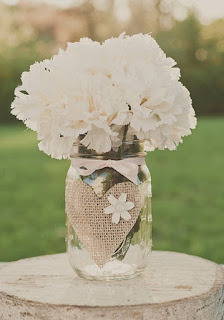 A rustic centerpiece for Valentine's Day with white flowers and a crystal vase covered with a fabric that gives it a particular appearance. 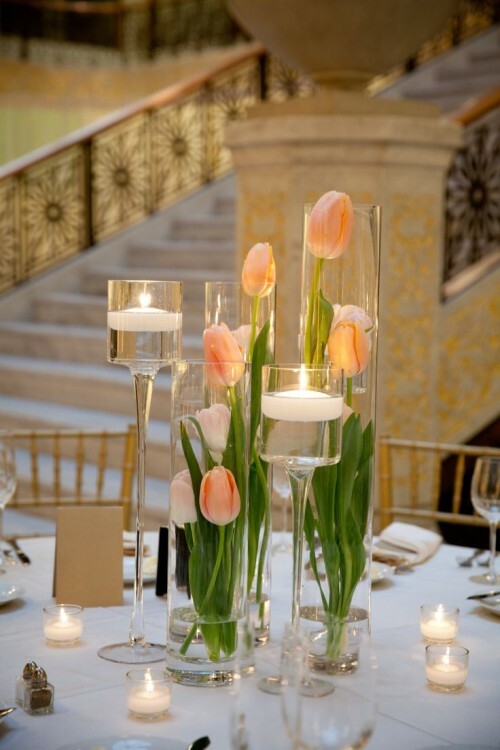 This centerpiece has vases of different thickness and height with submerged flowers inside. Here we have a centerpiece with crystal vases and submerged flowers inside, on the top there are floating candles. Centerpiece with flowers of different colors and types, water is also red, to make it even more romantic, a heart with a key was put in front. Another centerpiece with a rustic or vintage style. 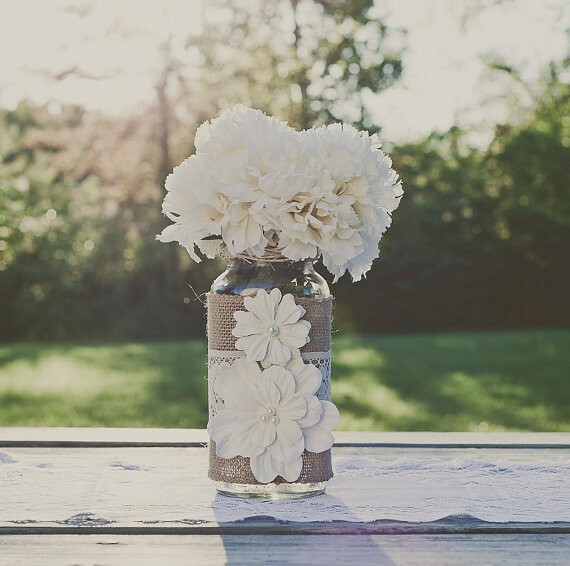 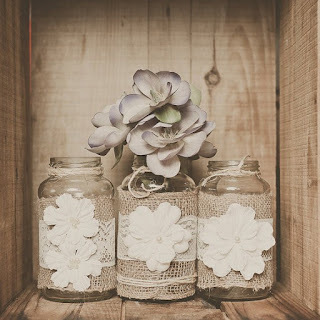 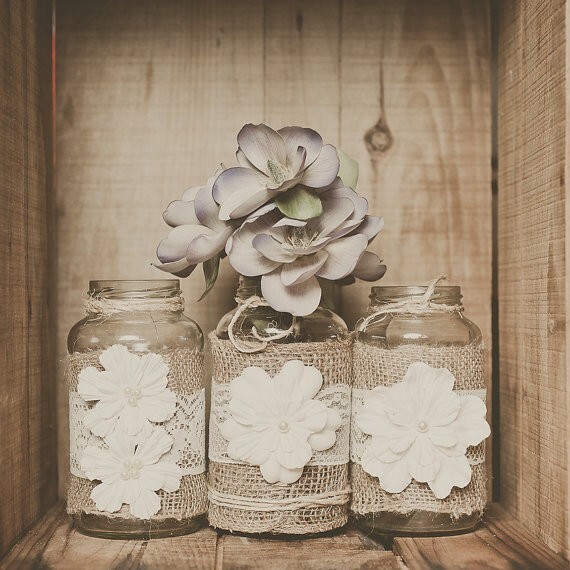 Rustic centerpieces with white flowers, together they look even better. 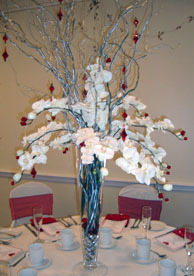 Centerpiece with white flowers, branches and red ornaments. 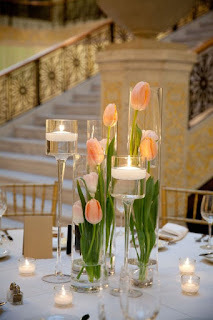 Centerpiece with crystal vases and pink flowers inside. This centerpiece has a crystal vase with pink petals and a white floating candle inside. 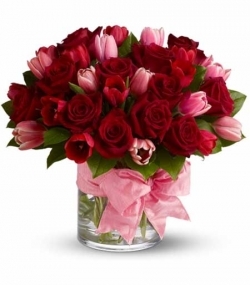 Centerpiece with red, pink and fuchsia tulips as well as a pink bow around the vase.